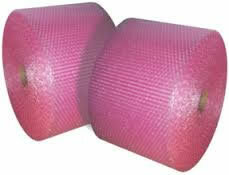 Our Bubble Wrap is light weight and flexible material for wrapping objects for greater protection. 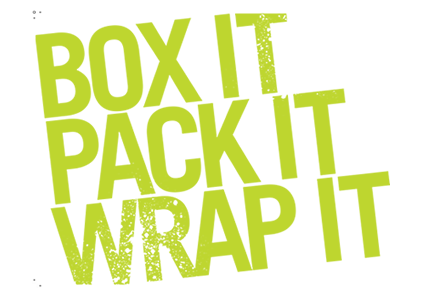 It's also shock absorbent and non-abrasive for safe storage and transport of any goods. Gives the same protection as normal bubble wrap. 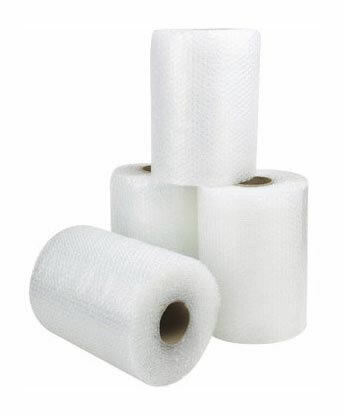 Anti-Static for use in wrapping Electrical Goods. E.g. Circuit Boards, hard drives etc.